This summer and into the early fall, treat yourself and take a trip up north to see some great theater at one of Toronto’s spectacular theatre festivals. Our kindly neighbor is home to world-renowned entertainment, which comes especially alive during the warm summer months. Getting to Toronto is easier than you think with direct flights on Porter Airlines taking you right downtown into Billy Bishop Toronto City Airport (you can literally walk into the Entertainment District from its doors!) Flights from New York, Chicago, or Boston are all under 2 hours and are insanely affordable for a fun weekend getaway. 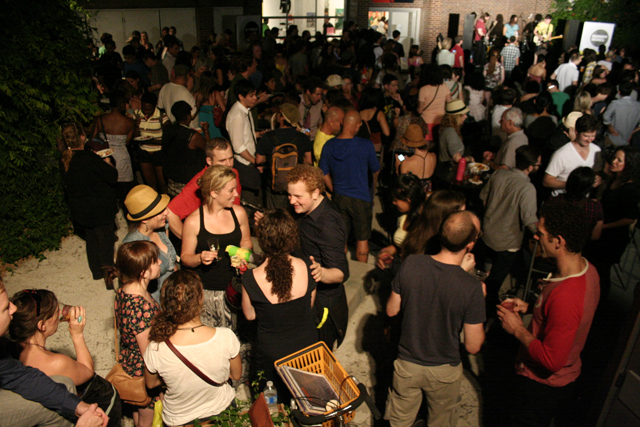 The preeminent multidisciplinary arts jubilee is entering it’s second decade this year. For 10 days in June, the Luminato Festival presents over 30 works of art in theatre, film, music, dance, visual art and more in it’s spectacular celebration of creativity and collaboration. This year, be sure to catch the one night only performance of Life Reflected after a sold-out premiere performance in Ottawa in 2016. It’s an immersive, multi-media symphonic experience created and commissioned by the National Arts Centre Orchestra. We are also excited about Cascades, a stunning collaboration between two Montreal-based musicians, as well as the genre-bending chamber musical work-in-progress CHARLOTTE: a Tri-Coloured Play with Music. 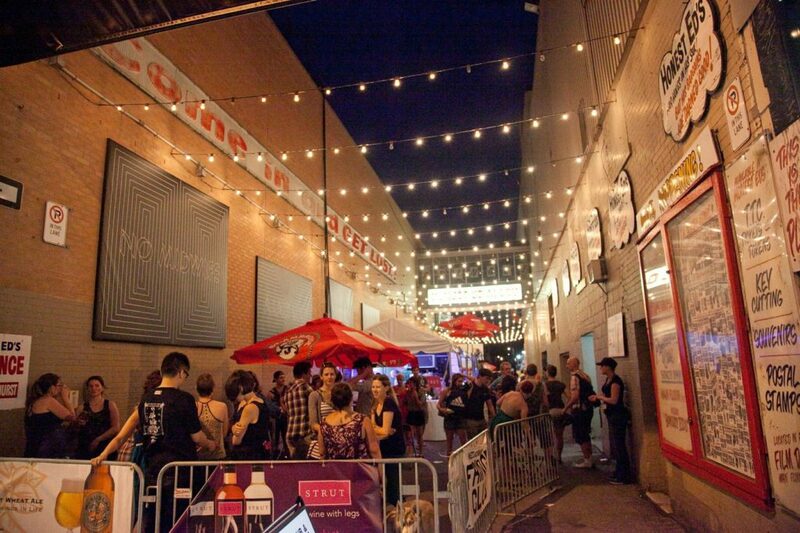 Luminato has performances in venues all throughout the city that are easily accessible by public transit, so it’s a great way to explore Toronto as a visitor! See the best of up-and-coming theater from around the globe in this carefully cultivated, world-renowned theatre fest. The Toronto Fringe Festival is part of a grand movement to bring independent artists and under-represented voices into the spotlight. 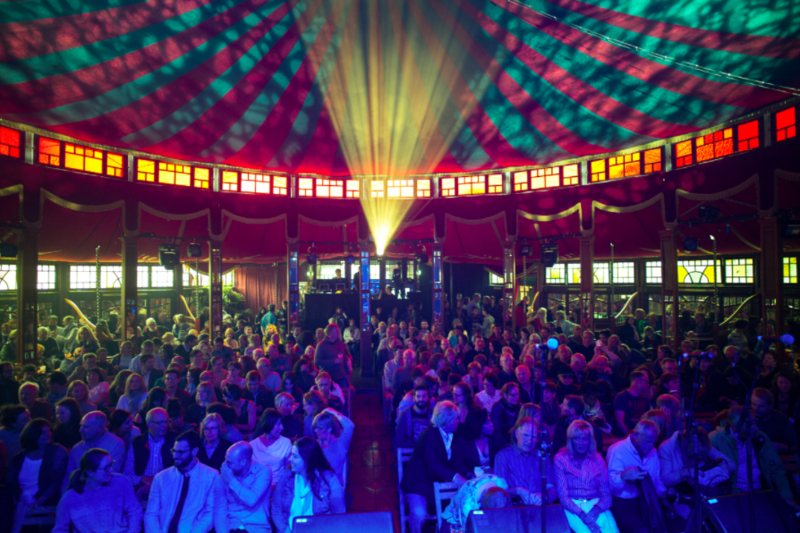 In the span of less than 2 weeks, the Fringe features over 150 shows in more than 30 venues. Be sure to sign up for the festival’s newsletter to keep updated on what is sure to be an exciting 2017 season. You’ll definitely have plenty of great works to choose from, and if planned right can see up to 4 shows in one day! SummerWorks, the largest juried theatrical festival in Canada, primarily features new Canadian plays. The professional arts incubator aims to reflect the spirit of Toronto by producing work by dynamic artists of various backgrounds from across the region. Check out the exciting list of cutting-edge artists who will be featured in the 2017 lineup. The full program and schedule will be announced on June 13th. 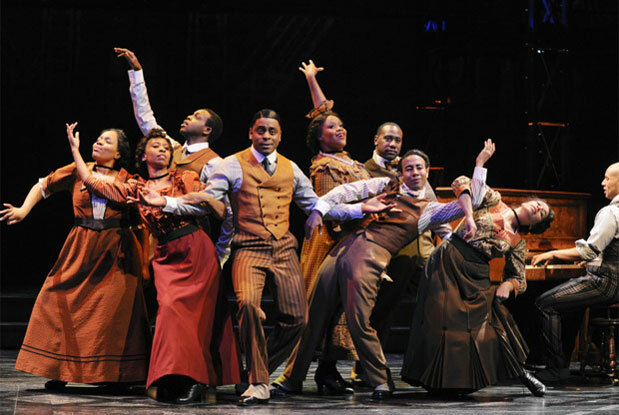 This wonderful Canadian tradition produces at least a dozen productions a season that attract thousands of audiences members from around the world. In fact, last years festival hosted a whopping 512,016 theater-goers! Starting in 1952 as a nod to Shakespeare’s birthplace, the Stratford Festival lasts for seven months on Stratford’s gorgeous grounds by the River Avon. The 2017 Season was cultivated around questions of identity and features not only Shakespearean plays but also comedies, musicals, live music events, and dramas. You’ll want to catch the updated take on the classic thriller The Changeling, starring Mikaela Davies and Ben Carlson. We’re also very excited for the World Premiere production of The Virgin Trial, which was commissioned by the Stratford Festival as a companion piece to last year’s hit, The Last Wife. 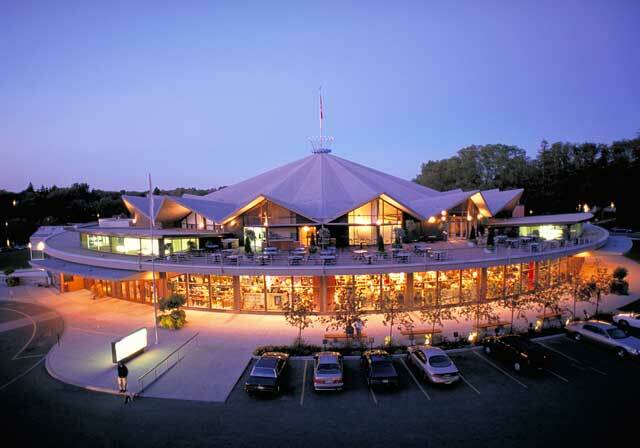 See world-class theatre in beautiful Niagara at The Shaw Festival. First created as a salute to George Bernard Shaw, the festival features “theatre that is as entertaining and provocative as Shaw himself.” This season is the first to be headed by incoming artistic director Tim Carroll, a celebrated theatre artist who aims to heighten audience engagement before and after the curtain falls. We’re looking forward to seeing Brian Friel’s classic play Dancing at Lughnasa, as well the Canadian premiere of An Octoroon. What festival productions are you most excited about? Let us know on Facebook and Twitter!